How American unions are expanding the battle over worker benefits, pay and power using directed-network campaigning strategies. American unions have been losing members and influence for over 30 years so it’s notable when a labor campaign changes wage policies across the U.S. and forces corporate giants such as Walmartand McDonald’s to bend to its demands. 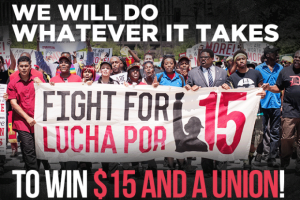 Using directed-network campaigning, the Fight for $15 is shifting power in the direction of America’s workers. The Service Employees International Union (SEIU)-supported Fight for $15 seeks a $15 per hour minimum wage across the United States. The campaign is being fought at the federal level, where the minimum wage is currently a paltry $7.25, while also targeting big retail employers with demands for higher worker pay. So far, the campaign’s greatest successes have been at the state and local level. 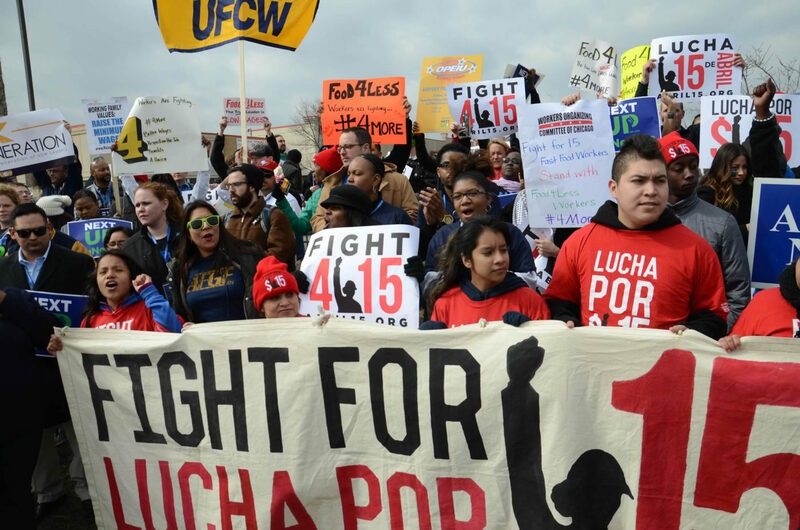 Fight for $15 has secured wage increases in over 20 states and several major American cities including Los Angeles, Seattle and San Francisco. Robert Reich, former Labor Secretary during Bill Clinton’s presidency, noted that the movement’s organising strategy and tactics are fundamentally different than other recent labor campaigns. “It’s more decentralized, for one thing, with lots of people getting involved in all sorts of ways,” Reich told us. Traditional labor campaigns focus on one employer at a time while this movement crosses boundaries to involve workers from sectors as diverse as fast food, giant retailers, major hotels and hospitals. 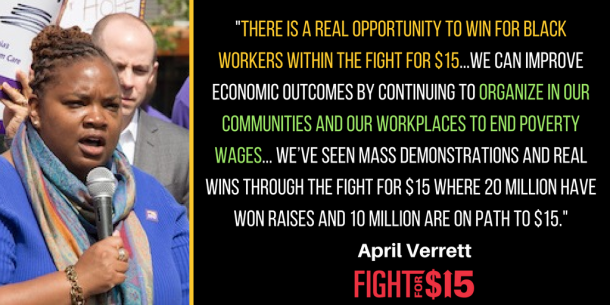 A quote by April Verrett of SEIU Local 2015 in Illinois on the larger economic opportunities available to those working for a $15 wage.. Image courtesy Fight for $15. 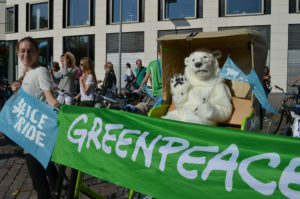 Fight for $15 is also breaking ground using directed-network campaign strategies similar to those used by other breakthrough campaigns including Bernie Sanders’ primary race and various fronts of the global climate movement. Together with Jason Mogus and colleagues at NetChange Consulting, I recently completed a deep dive into the modern advocacy landscape with the intention of uncovering the common patterns behind today’s winning campaigns. Our study focused on 47 campaigns achieving some degree of policy or cultural change and especially those that punched above their weight. In a nutshell, directed-network campaigning is a hybrid form of top-down and bottom-up mobilization exemplified by the Bernie Sanders presidential campaign, 350.org and the Fight for $15. All of the above married old power and new while enabling extensive grassroots-led initiatives. They also powerfully framed their causes and directed campaign momentum towards shared goals and milestones. As a result, these campaigns were able to rapidly scale participation and resources while scoring impressive national victories. The strategic and tactical approaches common to all directed-network campaigns may be grouped into four principles. Collectively, these four principles map out how campaigners are running efficient blends of people-power and central control. These include opening to grassroots power, building cross-movement network hubs, framing a compelling cause and running with focus and discipline. Fight for $15 roots itself firmly in each one of these areas. Opening to grassroots power, the Fight for $15 uses a distributed model to spark local worker-led protests and strikes all across the country. These self-starting events are supported by resources such as “how to start a local strike” guides and support staff who train local leaders. The result is a vast constellation of city and state-based Fight for $15 groups across the U.S. and several other countries, each with its own local branding and messaging. The voices of local organisers and worker-activists are heavily favored over those of union bosses in movement communications and press work. From the beginning, Fight for $15 was configured to make wider adoption by cross-movement networks possible and probable. Whereas traditional union drives focus on rank and file members, Fight for $15 opened up to workers of all sectors on the low end of the pay scale, including many not affiliated with the SEIU. Campaign organisers made conscious efforts to reach out to Occupy Wall Street sympathizers and the Movement for Black Lives (Black Lives Matter), lending their support on the streets after racial justice protests erupted in Ferguson, Missouri. In this way, they brought a diverse and powerful alliance of outside groups to support the workers during strikes and marches. A sign calls out McDonald’s wage practices at a Fight for $15 protest. Fight for $15’s approach to issue framing also helps explain its appeal beyond labor circles. By lining up with larger issues of social and racial inequality as well as economic injustice, Fight for $15 plugged into deeper social currents already active in the U.S. The campaign chose as villains big corporations that could afford to pay higher wages (Walmart and McDonalds). These companies became focal points for organising actions. 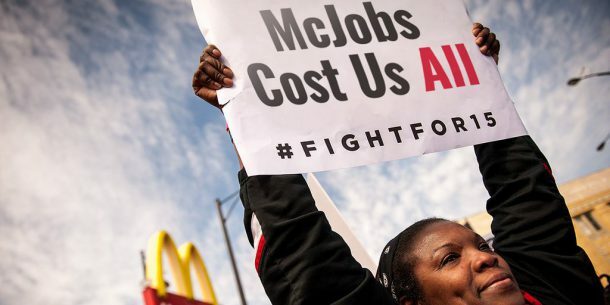 Using clever storytelling, the campaign exposed scandalous corporate worker policies, such as McDonalds encouraging its workers to use food stamps, to help underline the basic injustices that low-paid workers regularly face in America. While clearly open to local leadership and wider cross-movement input, the Fight for $15 also runs a tight ship internally. Along with the financial and staff resources SEIU provides, Fight for $15 partners closely with experienced campaign consulting and public relations firms. Together, leaders centralise planning to guide local groups towards shared moments and milestones such as their April 15th cross-country strike actions. This coordination helps ensure that the Fight for $15’s impact is felt at the local, state and national levels as all play crucial roles in American wage policy decisions. Unlike traditional union campaigns that focus on improving benefits and/or wages only for members, Fight for $15 took a big risk by expanding its scope of workers – and targets. Union executives would have been under fire if big investments in funding and staff time did not lead to clear impact. The risk has paid off for both union and wider constituencies. 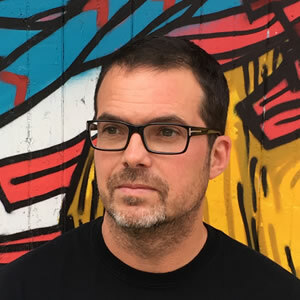 A Fight for $15 leader we spoke with off the record reports that the campaign has led to unprecedented gains in union negotiations with major employers nationwide. Wage justice has become a national conversation as cities and states across the country have raised the minimum wage and Hillary Clinton has supported the movement throughout her presidential campaign. During a recent international SEIU conference, a large majority of union members expressed their satisfaction with this progress and voted to renew their support for the campaign. Hopefully, the Fight for $15 will inspire others to open up campaign tactics and to reach for greater impact. Many organisations today rely on a traditional top-down campaigning model that struggles to integrate people’s contributions and build power. Fight for $15 shows how a sizeable organisation, in this case a union, can experiment with new hybrid campaigning models that maintain some controls over strategy, timing and framing while unleashing the energy of self-starting grassroots supporters. The results have been encouraging. With wide cross-sector support and an engaged grassroots base of affected workers, the campaign is finding ways to scale up power to match the scope of the problems facing American workers.